As previously communicated in conjunction with the third quarter 2018 report, SEB reorganised the division Life & Investment Management, that was split into two separate divisions as from 1 January 2019. Following these changes SEB discloses restated segment information for 2017 and 2018. The Life division is headed by David Teare, who reports to Mats Torstendahl, head of the Corporate and Private Customers division. David Teare is adjunct member of the Group Executive Committee. 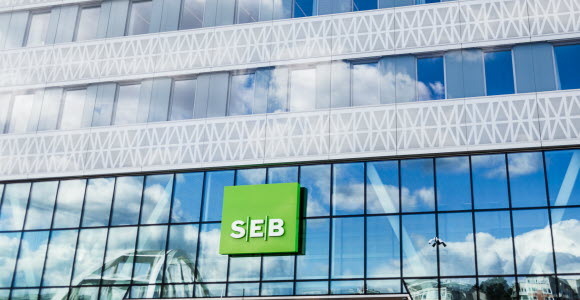 SEB has appointed Javiera Ragnartz as head of the Investment Management division where she will assume her position during May 2019 and report to the President and CEO. The Life division will be reported as a separate division in the interim reports. The IM and Group functions will be reported as one segment, consisting of the Investment Management division, treasury, business support, staff units and German run-off operations. A restatement of these units for 2017 and 2018, full year and isolated quarters are specified in the attached document.